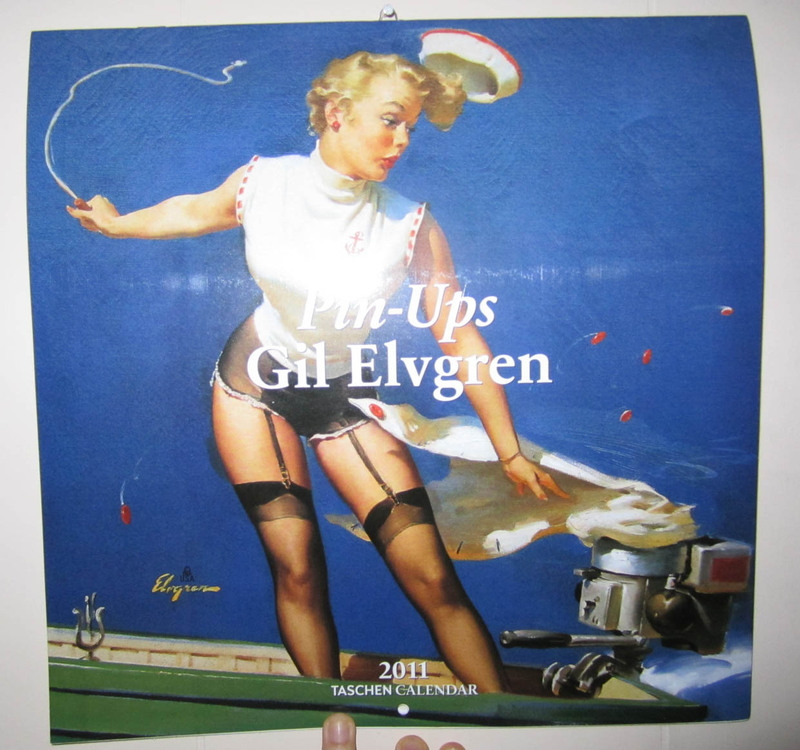 With my new Elvgren Pinup Calendar I received from one of my favorite admirers of VV.com, Beverly Meneses! Thank you so much for being so beautiful and thoughtful. I am so fortunate to have your support along with the rest of my wonderful readers! got the same as pocket version as every year. i also do love it. Got the same! Sooo lovely!